Please book your room as soon as possible to ensure that you can stay at the event hotel. We guarantee following rates until 7th July 2019. 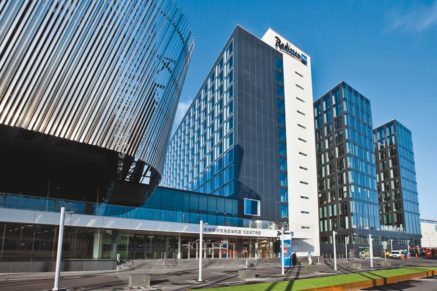 Room bookings are made directly with the hotel – please click the button below to go to the Radisson Blu Waterfront dedicated Euroseeds 2019 Congress booking site. All prices are in SEK and include breakfast and VAT. All payment will be done directly upon check-out by each guest. Individual reservation can be cancelled free of charge until 4 days prior to arrival. From 9th October 2019, 100% of the agreed room price will be charge in case of cancellation. All no-shows reservations, early departure and reservations cancelled or reduced will be paid in full by each individual guest. 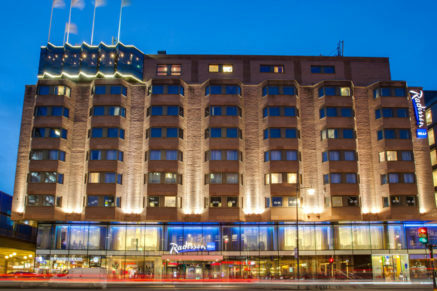 Room bookings are made directly with the hotel – please click the button below to go to the Radisson Blu Royal Viking Hotel dedicated Euroseeds 2019 Congress booking site. The rate is per room and night inclusive of breakfast and VAT. We guarantee following rates until 31th August 2019. Room bookings are made directly with the hotel. The rate is per room and night inclusive of breakfast, Wifi, Gym and VAT(12%). Individual reservation can be cancelled free of charge until 4 weeks prior to arrival. 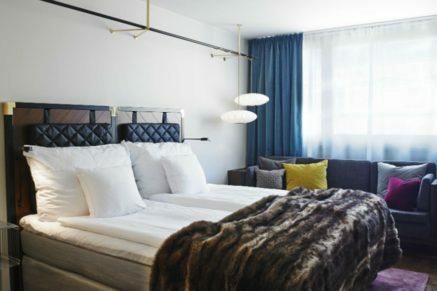 From 9th September 2019, 100% of the agreed room price will be charge in case of cancellation. All no-shows reservations, early departure and reservations cancelled or reduced will be paid in full by each individual guest.